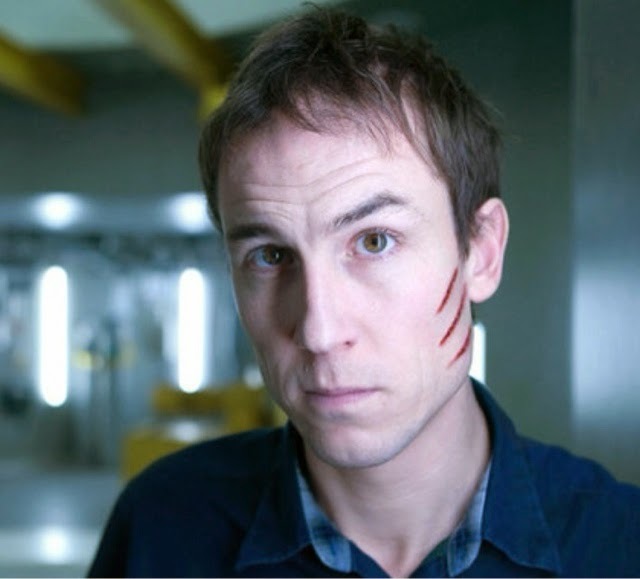 My OUTLANDER Purgatory: MOP's TOBIAS TUESDAY! What's that on his face? Do you know where this comes from? What show or movie?